Set amid a once industrial landscape, Scioto Audubon has been transformed from a blighted brownfield into a green oasis where wildlife and birds thrive and flourish. The 120-acre park is a recreational and educational destination for visitors of all ages. 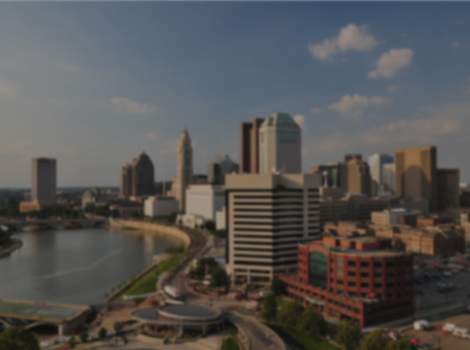 Located along the banks of the Scioto River just south of downtown Columbus, the park resulted from a partnership between Columbus, Ohio Audubon and Columbus Metro Parks to bring nature to the Capital City.